On our Falkland Islands tours you will be visiting some of the most interesting islands in the archipelago, seeing different sights every day and encountering new wildlife and experiences that will take your breath away. 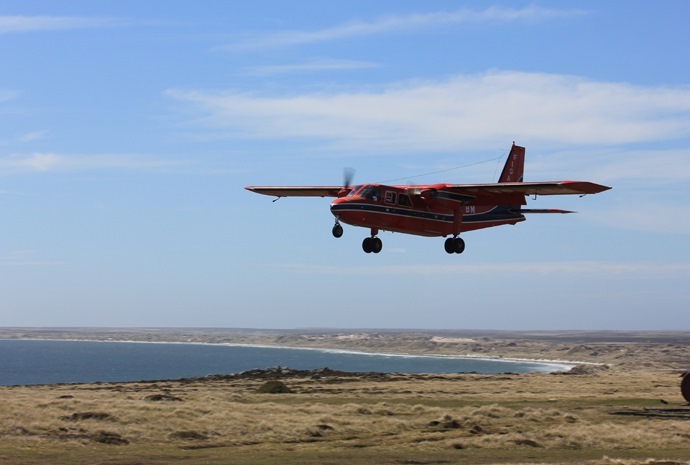 As each island has a limited road network, as part of our packages you will be transported from island to island via the Falkland Islands Government Air Service (FIGAS) 8-seater Britten Norman Islander, a small light aircraft which allows you to take in the spectacular views below as you journey on to your next stop. There are two main islands, East Falkland and West Falkland. 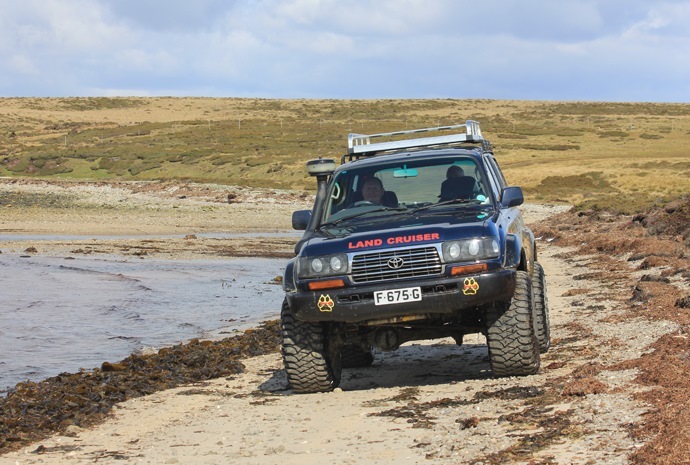 On East Falkland and West Falkland there is no better way to get around than by 4x4 because although there is a good road system there are also many off-roading routes which requires a specialised vehicle. So whether it’s a private 4x4 tour to Volunteer Point to view the penguin colony with an expert driver guide or a battlefield tour of one or all of the mountains around Stanley we ensure you have the best means of travel and the expert accompanying you to make your experience a perfect one. The way to cover long distances is by the air service run by FIGAS. It is possible to visit any of the principal settlements with an airstrip virtually any day; however, reservations must be made in advance and flight timings are only confirmed the previous evening - flexibility is therefore key. Book by 30th April to receive a 10% discount off the rates for select cabins! PLUS past customers will get a further 5% discount! For the most comprehensive Falklands experience, join a WILDFOOT land based itinerary, either as a stand-alone visit or before or after an Antarctic expedition cruise. 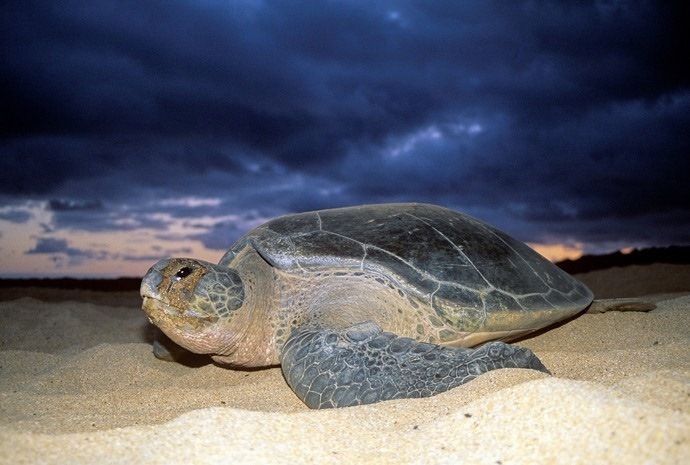 The Falkland Islands are one of the best kept wildlife secrets in the world and when you can also call in at the remote South Atlantic island of Ascension, home to nesting green turtles and tropical bird life, you have a unique and unmissable combination.